To convert units, simply type in a measurement stated in any recipe. For example, you’d type in “1/2 tablespoon in teaspoons” and then click the “Convert” button. A new page will open up with the converted measurement. * Please note that the converter does not convert equivalents (i.e. 1 cup of sliced almonds in grams). 12-cup Muffin Pan (The standard size of each cup is about 3 in / 8cm in diameter and 1 in / 3cm in depth). How to convert Fahrenheit to Celsius: Subtract 32 from Fahrenheit, multiply the result by 5, then divide by 9. How to convert Celsius to Fahrenheit: Multiply by 9, divide that result by 5, then add 32. How do you know when your meat is cooked? All of the following temperatures are safe minimum internal temperature requirements for meat. Included are up-to-date USDA Guidelines and temperature guidelines preferred by professional kitchens. The temperature is taken before removing from the heat source, and prior to resting the meat. • JoyofBaking.com Substitutions – Experimentation, and substituting certain ingredients for those we like or prefer, is crucial to our growth in the kitchen. Some things are better substitutes than others, depending on the recipe. This is a great guideline of popular ingredients and their possible substitutions. • StillTasty– This is the ultimate shelf life guide. It tells you the shelf life of everything from Dark Chocolate to Unbaked Apple Pie filling, and how long it can be kept for in an ideal condition (i.e. at room temperature, in the refrigerator, or in the freezer). 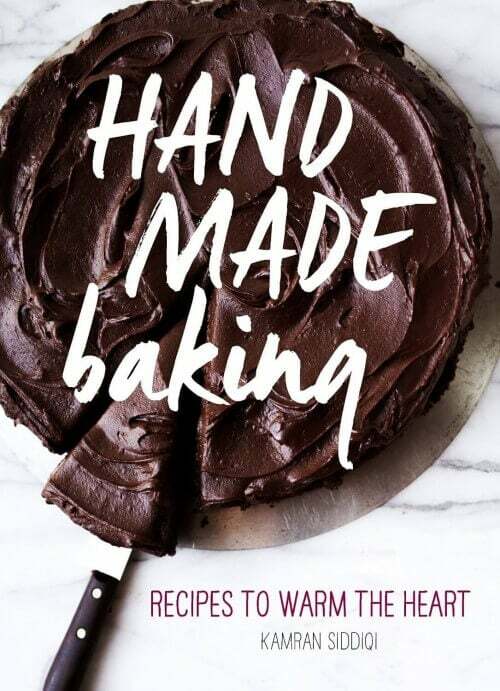 • Epicurious’s High-Altitude Baking Guide– A comprehensive guide of high-altitude baking tips and tricks to always keep in mind while baking above sea level. • The BBC Food Dictionary of Ingredients– Don’t know what an ingredient is, or you simply don’t know how to buy, prepare, and store it? Simply take a search through this amazing depository of information on how to do all that! • Meat & Poultry Roasting Chart– FoodSafety.gov has an extensive table for preparing meats and poultry. Don’t know how long to roast a crown roast, and at what temperature? They’ve a good, easy-to-understand guideline.